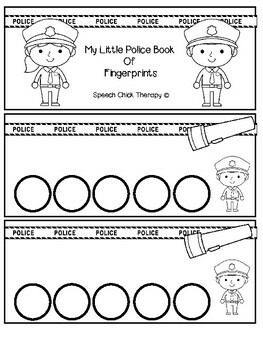 Get the kids in on the action with these fingerprint books! 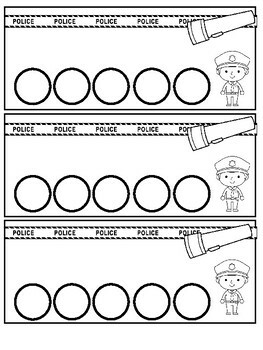 They can go with any police/community helper book you may be using. 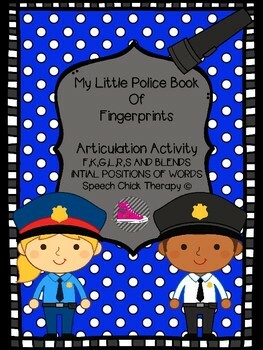 Say the word and leave a fingerprint!! Easy enough! Then send the books home to practice for homework! 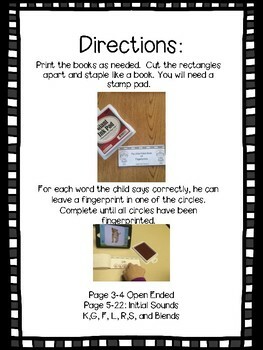 Includes an open ended book as well as initial f,k,g,l.r.s and blends!